The Isle of Man is known as the Motorcycle Racing Capital of the World. The beautiful island is famous for hosting the glorious Isle of Man Tourist Trophy race, which is steeped in history and tradition. Every June, motorcycle enthusiasts from around the globe flock to the picturesque island for the oldest race in motorcycle history. Bikers from all around the world with great conviction and that modicum of madness, converge here to try their shot at etching their name with the legends. 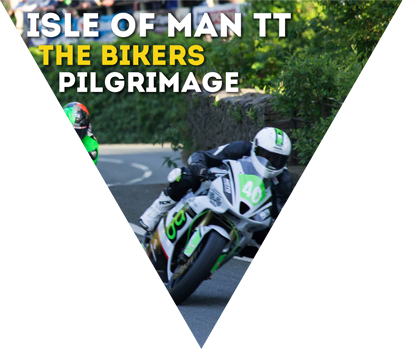 The adrenaline junkie’s pilgrimage, The Isle of Man witnesses passionate bikers with various engine-sized motorbikes zoom, curve and dip through a 37.7 mile long loop at a frightening 216 kmph average speed, competing for top rank, risking life and limb in the process. The mix of prestige, danger, speed and excitement that the Isle of Man represent cannot be found anywhere else in the world. No other motorcycle race throws as many challenges as this course – bends, bumps, stone walls, manhole covers and telegraph poles – you have them all. There is no room for error when racing to win at the Tourist Trophy Race. A regular fixture since 1907, the reverence that motorcyclists carry in their heart for the race speaks volumes about the evergreen passion of riding through generations of riders. A combination of precision riding, quick reflexes and sheer bravery is mandatory to even finish respectably. To win the race is to turn immortal – it is to be known as one of the Gods of Motorcycling. So it’s not for nothing that the Isle of Man TT race is on the bucket list of every biker worth his salt. Inspired by the Isle of Man and all things bike, we bring to you the ultimate BIKER’s PARADISE.  We offer everything a biker can dream of all under one roof – from the best gears so you can ride with pride to umpteen opportunities to meet up with friends and riding enthusiasts – we host it all.  We invite riders from all walks of life to join us for fun filled rides, Camping-out, MotoGP Live streamings, Interactive sessions and even Live Concerts!  We provide training at our Riding Academy to prepare you for the road. So start a journey where you’re never left behind – where the world is yours to RIDE.  Kickstart your affair with biking here with us, a family of riders, bike enthusiasts and the experts. There’s never a dull moment with 6KIOM. So talk to us if you eat, sleep and breathe bikes. Your dreams are about to come true! A cool and cozy place that lets you do everything you love about bikes.  So strap your boots already and put on that helmet (safety first!)  and unravel the world of biking like never before. 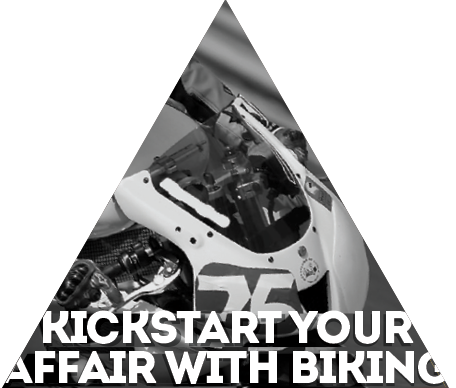 Let’s meet at 6000 Miles to Isle of Man for the (6KIOM) motorcycling experience of your dreams.